MGM is getting into the streaming game with the launch of SVOD Epix Now. The streaming service is linked to MGM-owned Epix, and will feature the cable channel’s library of programming and films. Priced at $5.99 per month, the platform will also feature all four of Epix’s linear live channels. New customers can subscribe directly from devices such as iPhone, iPad, Apple TV and Android devices through the Epix Now app. The platform is now available on Apple TV, iOS and Android, and will soon launch on Roku devices and Amazon Fire TV. 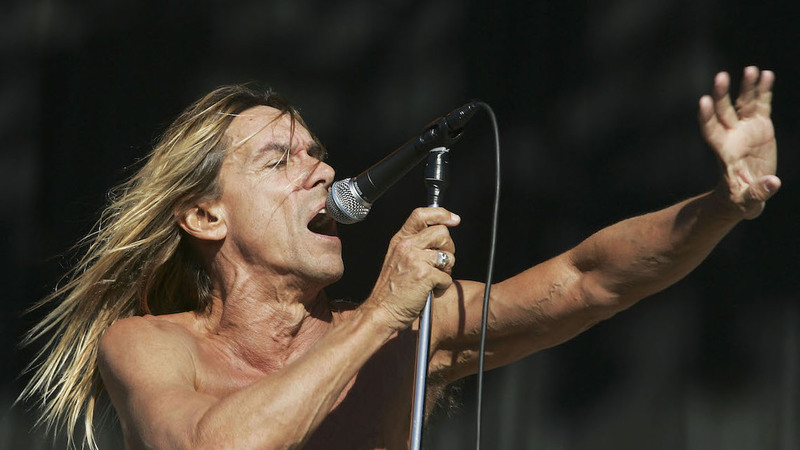 Epix Now gives subscribers access to originals such as Pennyworth, which tells the origin story of Batman’s butler Alfred; Godfather of Harlem starring Forest Whitaker; Perpetual Grace, LTD featuring Sir Ben Kingsley; docuseries Punk from Iggy Pop (pictured); and Elvis Goes There with Elvis Mitchell. Returning series such as Get Shorty, Berlin Station and Deep State will also be available on the platform. Epix was launched by Lionsgate, Paramount and MGM in 2009. The latter bought out its two partners to take full control of the channel in 2017.